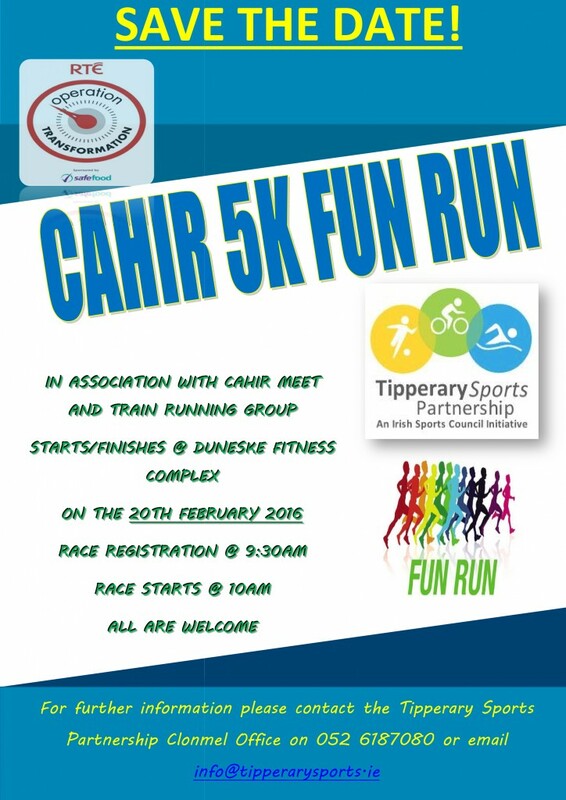 It's getting nearer the date for the Operation Transformation 5km. this year we have seen large numbers out on the streets and many using the local gyms, courses and various dieticians. The couch to 5km group are progressing nicely and will be ready for the big occasion. A huge effort is been put in and with Saturday mornings added to the Tuesday and Thursday evenings they should be able to enjoy the occasion.